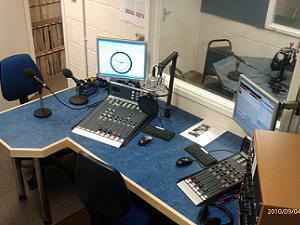 HRB Celebrate 22 years in our current studios. The Trustees of Hospital Radio Bedford are pleased to announce the appointment of Colin Mason O.B.E. as Honorary President of the charity. Colin who has generously agreed to join us brings to the charity many years of experience within the broadcast industry having been the driving force behind Chiltern Radio during its inception, and also having interests in radio stations in other parts of the world. Colin has recently retired from the position of Vice Lord Lieutenant of Bedfordshire. 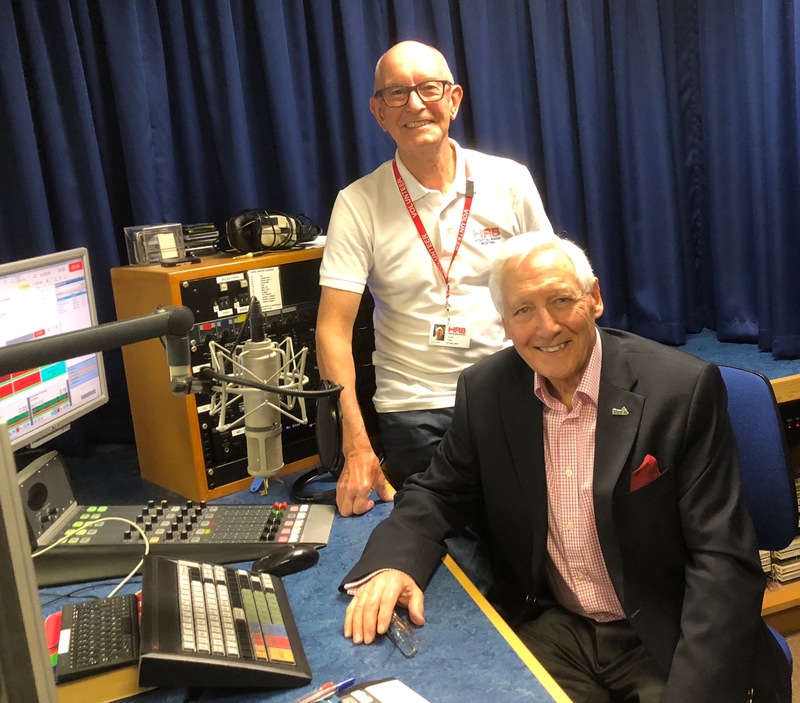 Colin Mason said “I have been involved in broadcasting in Bedford since the early 1980s and I am extremely pleased to be asked to take on the ‘Honorary President’ role at Hospital Radio Bedford. As I join, I am delighted that HRB has taken ownership of a particular ‘format’ in Bedford which is the Health and Wellbeing Station which makes the service vital to the whole community as well as to those in immediate need in hospital. The Internet has now brought great potential to stations like HRB in the opportunity for widening their audience. Colin Mason (seated) with Geoff Clark, HRB Chairman. 2014 - Hospital Radio Bedford.